plans are shaping up for blog camp 2.0 in just a couple of weeks. there are now four fantastic bloggers with tickets in hand and i'm working together with sara to plot ways of getting together virtually with blog camp reno, which is going on at the same time. there will be more details about that in the coming days, as our plans come together. in the meantime, check out spudballoo, miss buckle, one planet and jelica, because they are coming to blog camp here in denmark. and of course, we hope to coax kristina across the sound for the fun as well. 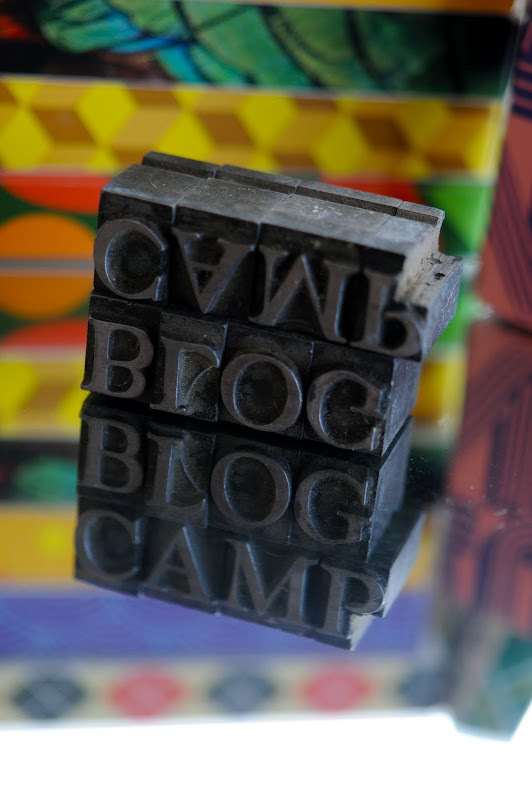 and just a reminder for anyone who is new here...blog camp isn't really camping. it's hanging out at my house, in my studio/blue room/atelier/writing house/garden house (we don't know what to call it), taking lots of pictures, drinking lots of wine, eating good food, taking some more photos and laughing and telling stories. and there's always a jump shot. down south we call them summer houses.... but I like blue studio. Cant wail to hang out in the blue house. It's gorgeous. Oh the blue room... I'm very envious, you're going to have a great time. It will be very strange not to be there and watch the blog camp from the distance! I think the Blue Room suits it best. Anything else doesn't quite cut it? I've just ordered my presents and, I think, they are a masterpiece. Plus don't involve any last minute panciked 'making' like last time. Phew. Oh lord Julochka, how beautiful is your blue room? I have read of this mysterious rom before but seeing it is different. I love it!